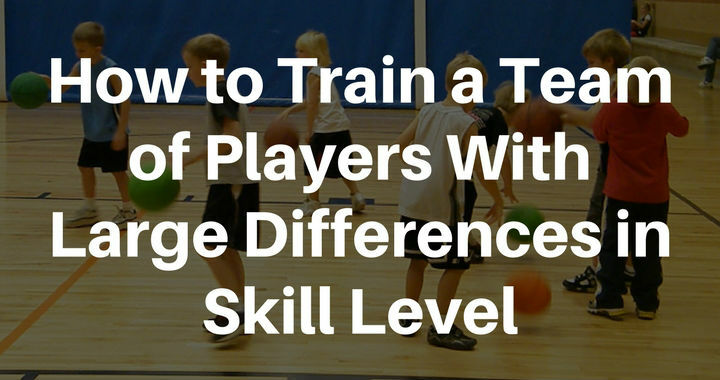 How to find the balance between challenging the strongest players on your team, while simultaneously improving the weakest players on your team. 10 basketball experts share their opinions. 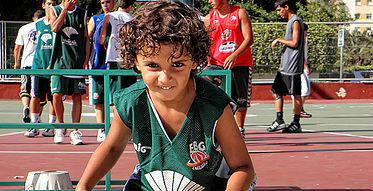 Every young basketball player grows up wanting to learn how to shoot a basketball at a world-class level. With the rise of players like Steph Curry and Damian Lillard, as well as the game of basketball developing to take more advantage of the three-point shot, learning how to shoot a basketball at a high level has never been more important. But becoming a great shooter isn’t an easy thing to do! 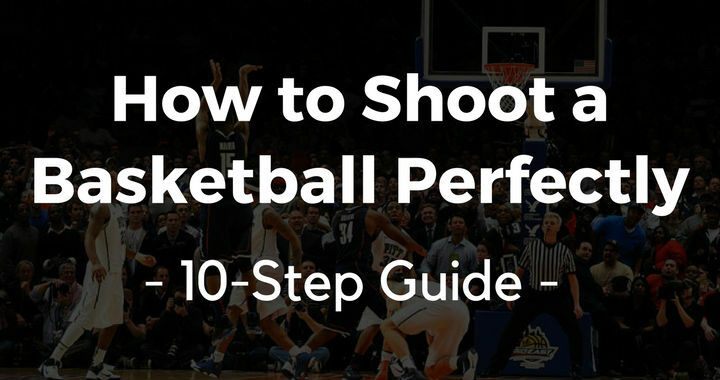 Follow these 10 simple steps to perfect your shooting technique! 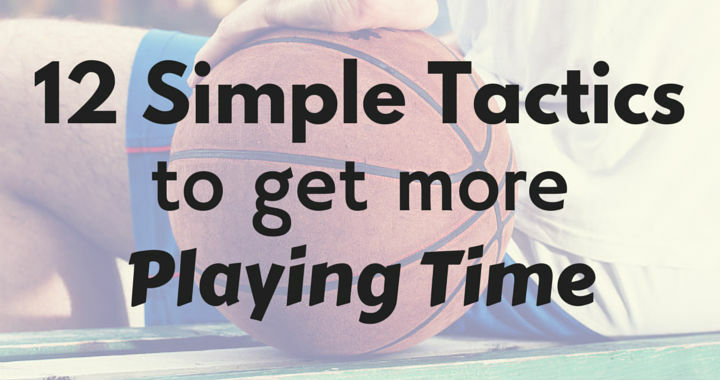 The most common question I get from players is without question “How do I get more playing time?”. A fair question. Every player wants more minutes on the court and most of them can probably justify why they deserve it. Coaches understand that it’s tough being a player that gets limited court time. For most, basketball is their favorite thing to do. Most players play during school breaks, after school, before school, anytime they get a chance. Throughout a game there are limited minutes to divide up and some teams get so large they end up having 7 players on the bench. This doesn’t make a coaches life easy to distribute minutes among players. So players end up having to compete amongst their teammates for court time. This article is going to share with you 12 tactics you can use to increase the amount of court time you receive each game.